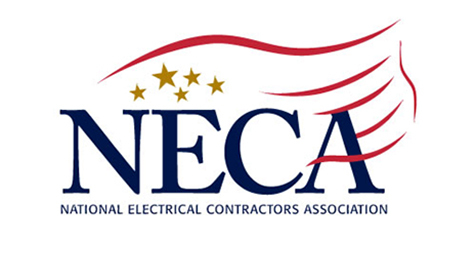 Institutions such as hospitals, schools, churches, synagogues, health care facilities, and others present a unique set of challenges for an electrical contractor. Kay-Bee Electric has been providing institutional electrical contractors service for our local institutions for decades. Many of the institutions in the area have been wired and had their electrical systems maintained by Kay-Bee for years. When it comes to your unique needs, Kay-Bee’s engineers and designers will work with you closely to make sure your job turns out the way you intended. Kay-Bee uses only union electricians from the International Brotherhood of Electrical Workers (IBEW) and most have been with us for many years. Call us today if you need an estimate for the cost of electrical repairs or an electrical construction cost estimation. In addition to your electrical wiring and power needs, Kay-Bee's electricians can install your communications systems. Telephone wiring, data systems wiring, computer network wiring, and fiber optics are among our areas of expertise. If you need communications or multimedia wiring installed, repaired, or updated, we have years of experience in that area, including experience working with the newer Cat 5e cable.